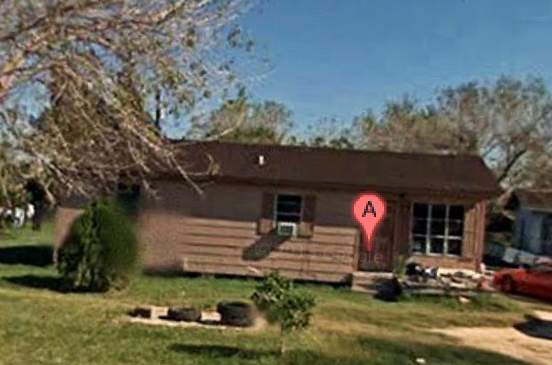 Nice 3 bedroom 2 bath house for sale in Mercedes, Texas. This property is 1,032 sqft and has a covered porch. Asking $64,000 with financing options available with $4,000 down. Will sell for cash with a $50,000 cash price.